How have you turned managing a gym business into profits? There is one thing I hate more than anything else about gyms. Believe it or not, it’s not the sweat, or the challenging fitness routine, or the time away from work or my family – it’s those high pressured sales tactics. You know the kind. Staff members that put so much pressure on you to buy add ons that you either don’t want or can’t afford. Managing a gym business that is successful isn’t rocket science, it actually pretty simple. Create a meaningful and unique experience for your members that makes the health of your customers to be just as important as making money. 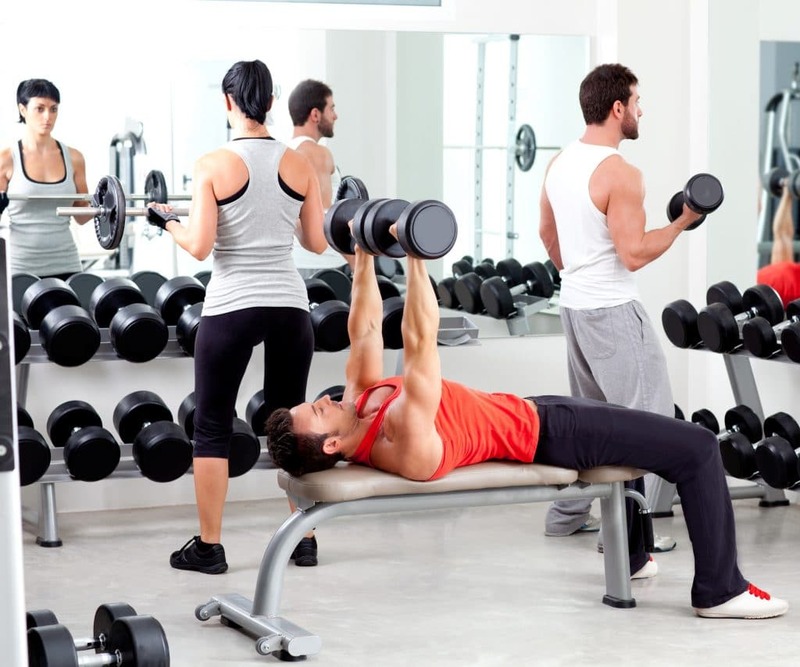 If you want your gym or fitness center to be profitable, here are some ideas you can try. Understand who lives in your community. Like any business, it’s all about location, location, location. With a gym or fitness center business, it is essential to know who lives close to your facility. Are there families living nearby and if so, at what income level? Are there any students housing for a nearby university or senior communities nearby? This information will help you to determine important element such as your price points, programs, classes, and even what equipment or services you should be including to meet their needs. Make audience segmentation work for you. Once you have a firmer grasp on who lives in your community, think about how to better engage those people by providing more value. If you have a lot of young families, then perhaps child care at your gym while parents work out would be important, as would family-friendly events. For those gyms with a lot of college students nearby, they might be looking for flexible hours that would fit into their sporadic class schedule, but also programs on the latest workout trends and techniques. Similarly, for seniors slower paces classes – especially in a pool if your fitness center has one – would be undoubtedly popular. Promote not just fitness, but overall holistic health. While it is undoubtedly important to maintain a healthy body, it is also important to have a health mind and spirit. 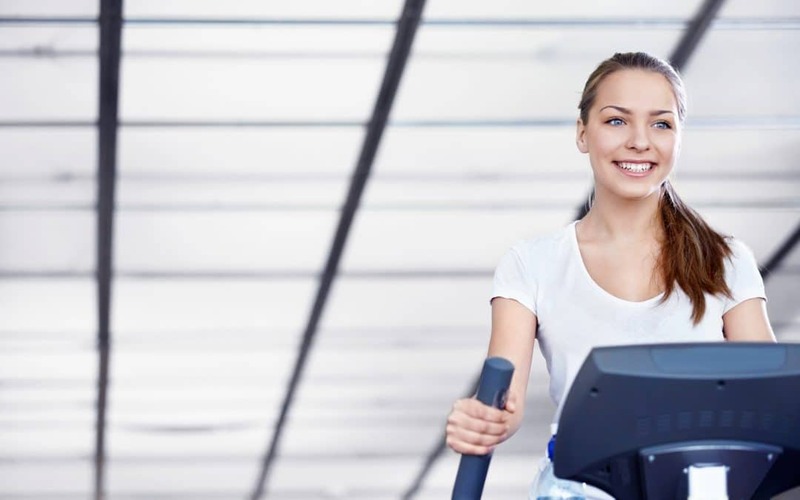 Consider ways to encourage better overall health with healthy eating seminars, healthy cooking classes, messages, or even entire programs that makes each member’s holistic health part of their program at your fitness center or gym. Create a positive and supportive environment. Make your gym not just a place to work out, but a place that people go to stay health and share their thoughts and experiences with similarly minded people. Have a beverage area for members to chat before or after a workout. Consider outdoor workout areas or group events for people to sign up for a special class and have then a healthy lunch or dinner at a nearby business (think long-term business partnership). Create a nurturing environment that encourages people to connect with others, and remain connected. This will create brand value and in turn, brand loyalty. What has your fitness center done to be successful? What tips on the topic of managing a gym business so you have to share with our audience? Please share your ideas and experience with our readers by commenting below!